SPRINGFIELD, Mass. — When Muslim American Tahirah Amatul-Wadud heard about Alexandria Ocasio-Cortez’s stunning upset over U.S. Rep. Joe Crowley in New York’s Democratic primary last month, the first-time candidate saw parallels with her own long-shot campaign for Congress in western Massachusetts. Ocasio-Cortez, a liberal woman of color with zero name recognition and little funding taking down a powerful, long serving congressman from her own political party was a signal that the impossible seems plausible. 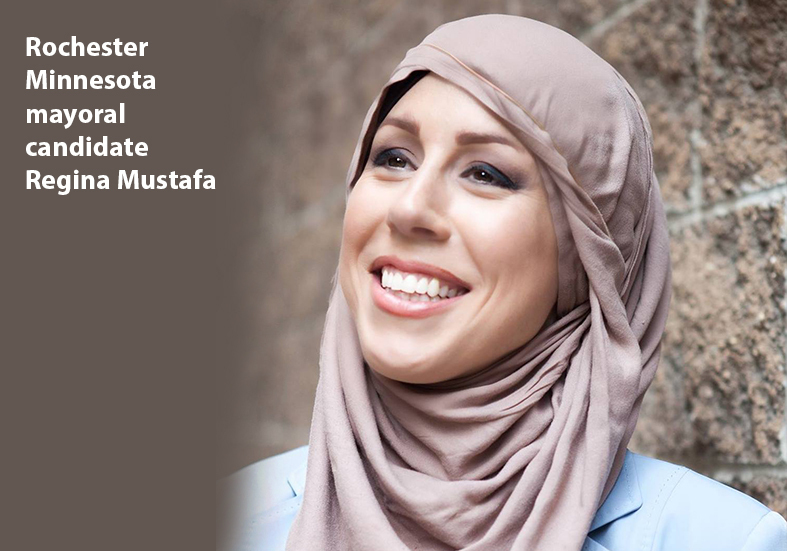 Amatul-Wadud a 44-year-old Muslim, African American civil rights lawyer, who is taking on a 30-year congressman and ranking Democrat on the influential House Ways and Means Committee, said she wasn’t alone, as encouragement, volunteers and donations started pouring in. From Congress to state legislatures and school boards, Muslim Americans spurred to action by the anti-Muslim policies and the rhetoric of President Trump and his supporters are running for elected offices in numbers not seen since before the terrorist attacks of Sept. 11, 2001, say Muslim groups and political observers. There were as many as 90 Muslim Americans running for national or statewide offices this election cycle, a number that Muslim groups say was unprecedented, at least in the post-9/11 era. 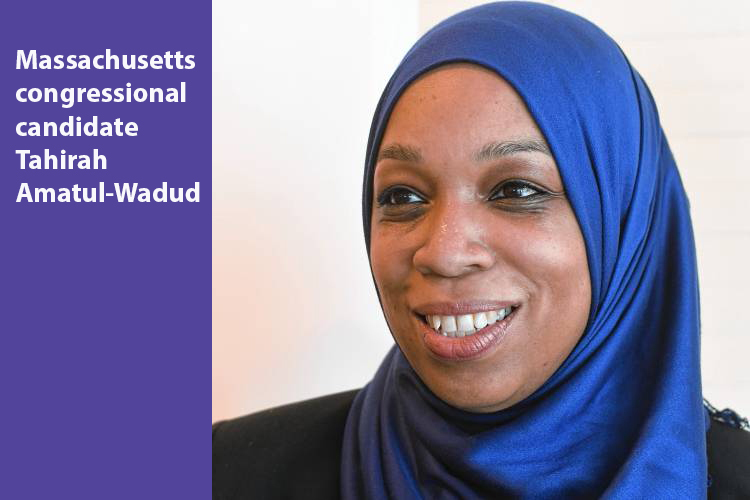 But recent primaries have whittled the field down to around 50, a number that still far exceeds the dozen or so that ran in 2016, said Shaun Kennedy, co-founder of Jetpac, a Massachusetts nonprofit that helps train Muslim American candidates. 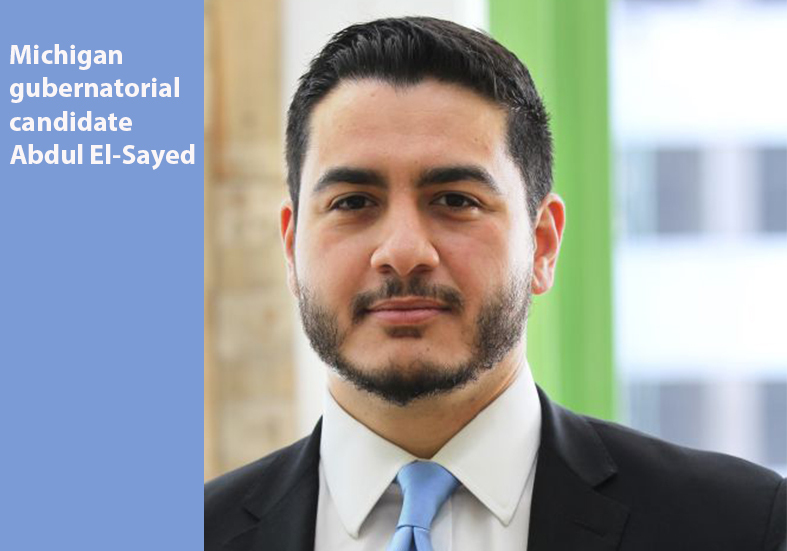 In Michigan, at least nine Muslim Americans are on the Aug. 7 ballot, including El-Sayed, who could become the nation’s first Muslim governor. Other Muslim candidates who’ll appear on the Michigan primary ballot include State Rep. Abdullah Hammoud (D-Dearborn) for re-election; State Rep. Yousef Rabhi (D-Ann Arbor) for re-election; Dearborn realtor Sam Baydoun for Wayne County Commissioner; Wayne County Commissioner Al Haidous for re-election; former Detroit State Rep. Rashida Tlaib for the 13th Congressional District; Fayrouz Saad, former director of Detroit’s Office of Immigrant Affairs, for the 11th Congressional District; Hamtramck City Councilman Saad Almasmari for a state house seat and Abraham Aiyash for a state senate seat. In Minnesota, the decision by Keith Ellison, the nation’s first Muslim congressman, to run for state attorney general has set off a political frenzy for his congressional seat that includes two Muslim candidates, both Democrats: Ilhan Omar, the country’s first Somali American state lawmaker, and Jamal Abdulahi, a Somali American activist. 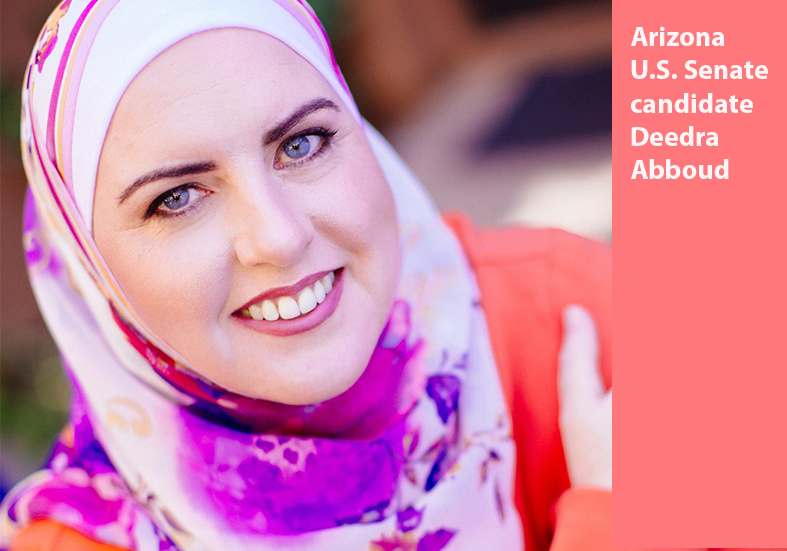 Other Muslim American candidates might fare better in Michigan, which has one of the nation’s largest Arab American populations, Skelley added. 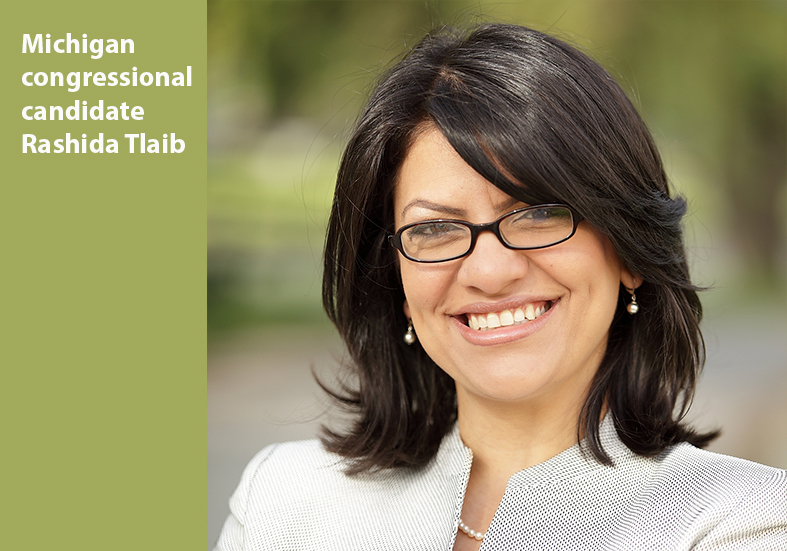 There, Tlaib has raised more money than her Democratic rivals in the race to succeed Democratic Rep. John Conyers, who resigned last year amid allegations of sexual misconduct. Saad, who is also a former Obama administration official, is running as a Democrat in the wide open race to succeed Republican Rep. David Trott, who isn’t seeking re-election. 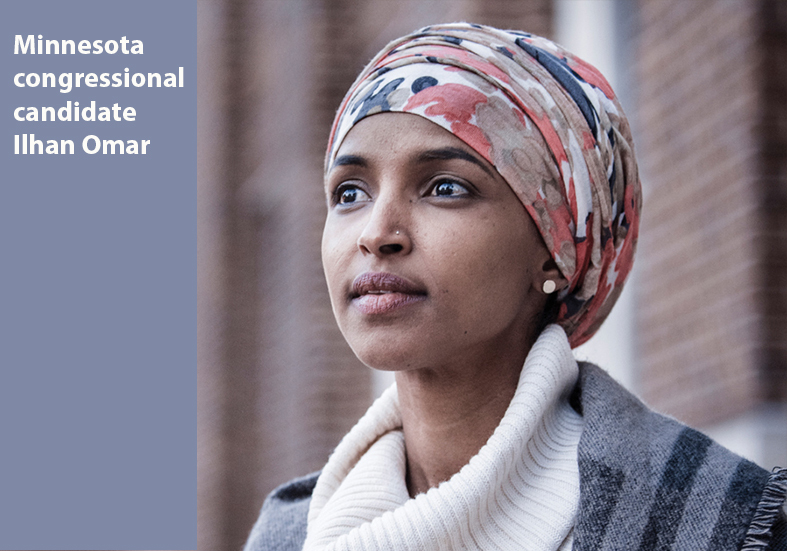 Either could become the first Muslim woman elected to Congress, which has only ever had two Muslim members, Ellison and Rep. Andre Carson, an Indiana Democrat seeking re-election. 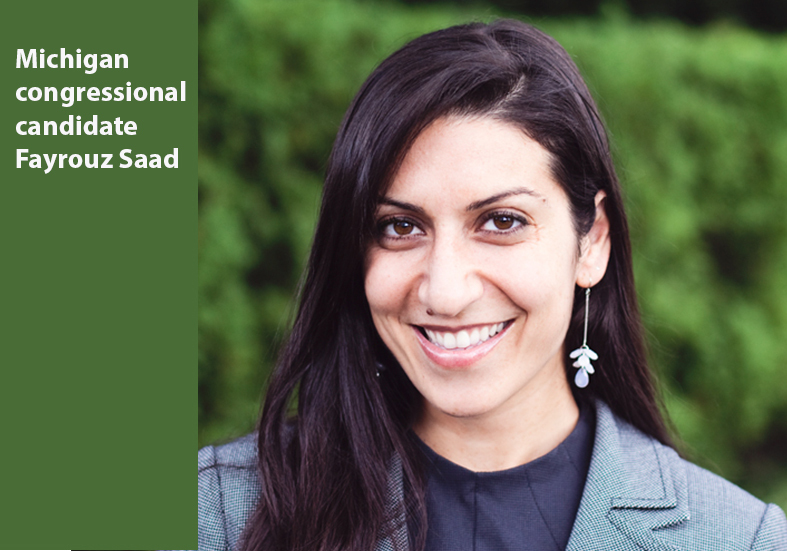 Saad recognizes the importance of representing her community in an era of rising Islamophobia. The 35-year-old broke from the conservative Republican politics of her Lebanese immigrant parents following the 9/11 attacks because she felt Arabs and Muslims were unfairly targeted. 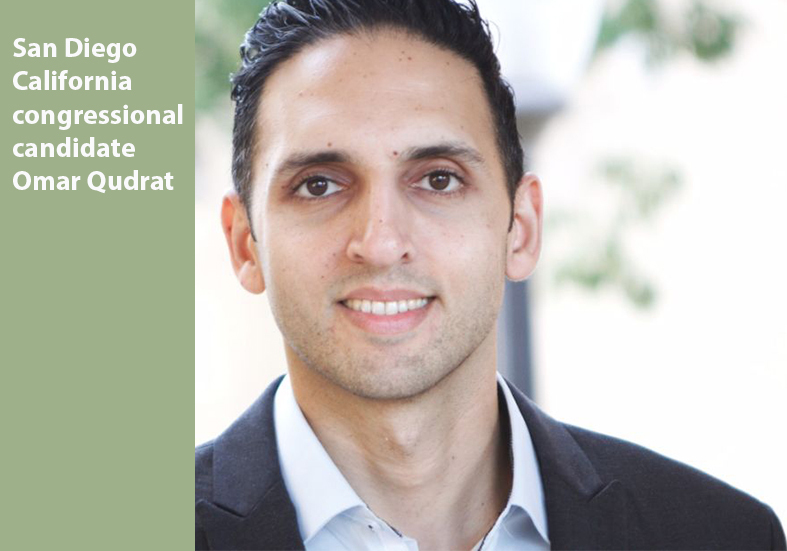 In San Diego, 37-year-old Republican congressional candidate Omar Qudrat declined to comment on how Islamophobia has impacted his campaign, including instances when his faith have been called into question by members of his own political party. Instead, the political newcomer, who is one of at least three Muslim Republicans running nationwide this year, provided a statement touting his main campaign issues as he faces Democratic U.S. Rep. Scott Peters in November: Addressing San Diego’s high number of homeless military veterans, improving public education and expanding economic opportunities for city residents.